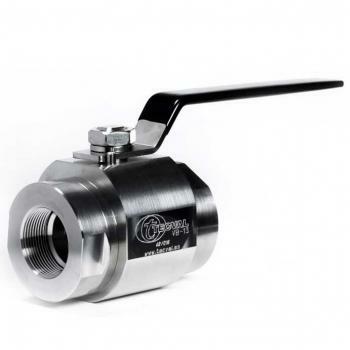 With a smooth and safe movement, TECVAL VB-12 ball valve is designed to work with liquids or gases under either high pressure or moderate vacuum service. To be used in numerous applications, they are manufactured in several sizes, connections and alloys. 316 SS handle to reduce the risk of corrosion. PEEK seats for high pressures 210bar (3000PSI). 1/4" 3/8" 3/8" 1/2" 1/2" 3/4" 3/4" 1" 1" 11/4" 11/4" 11/2" 11/2" 2" 2" 21/2"